1. As always, I start with my awesome GIVEAWAY of the week. This week, I bring you a custom designed running skirt from my friend Belinda over at Running Behind LLC. 2. My awesome guest host from last week, Erica of Erica Finds, has 2 giveaways for you this week. 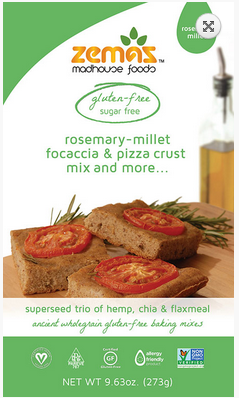 First, she is giving away Zemas Madhouse Foods GF Rosemary Millet Pizza and Focaccia Mix (2 boxes). 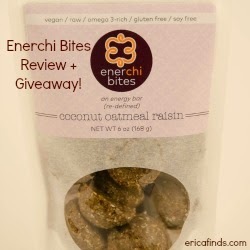 She is also giving away an Enerchi Bites Sampler - 3 2 oz bags of Enerchi Bites in 3 flavors. 3. 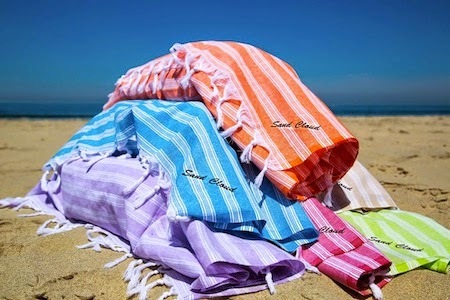 Gloria (from SD too) from That SoCal Life is giving away a Sand Cloud Beach Towel on her blog! 4. 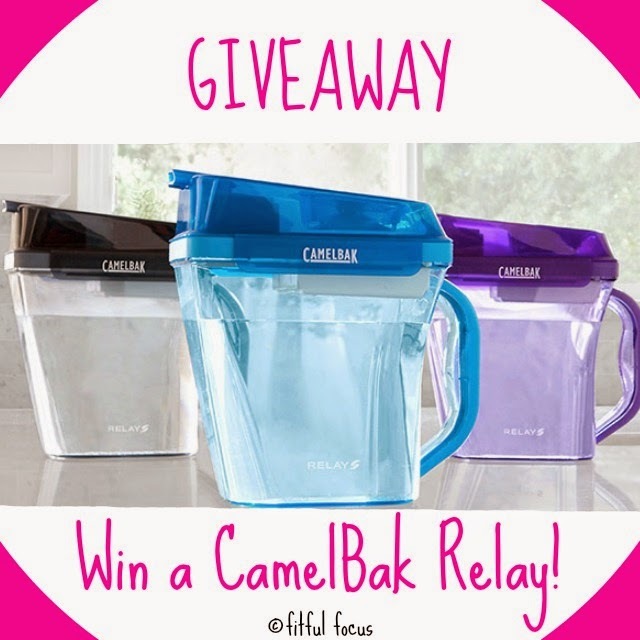 Nicole at Fitful Focus is giving away a Camelbak Relay jug! 5. Amber from Eats and Exercise by Amber is giving away WINK frozen dessert. Intriguing! 6. 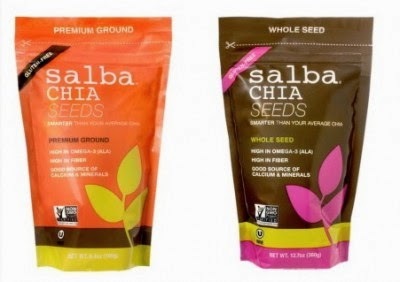 Leslee at Her Happy Balance is giving away 1 Whole Chia Seed pouch and 1 Premium Ground Chia Seed pouch from Salba Chia. There will be two winners. 7. Julie at Simply Julie! 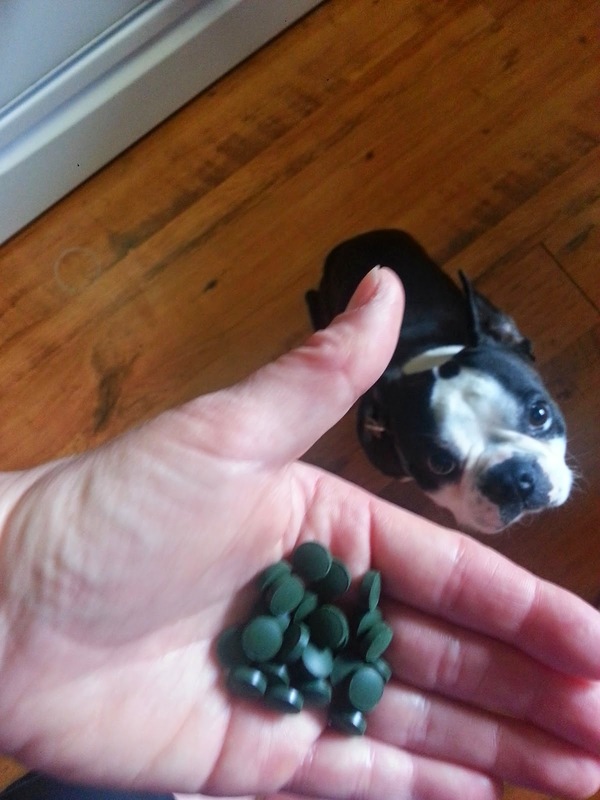 is giving away a 2 serving prize pack from Energy Bits to one lucky winner. 8. 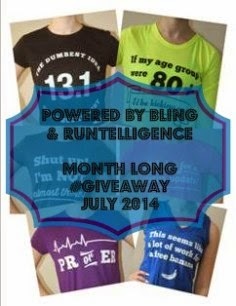 Cassandra at Powered by Bling and RUNtelligence have teamed up for an awesome giveaway to celebrate 6 months of an awesome blog. The GIVEAWAY will run the ENTIRE month of July! More people who enter, the more prizes there are! 9. Maria at Lil Mys Ninja is giving away a Tasc Performance mid-impact sports bra. 10. 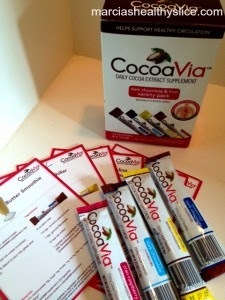 Finally, Marcia at Marcia's Healthy Slice is giving away Cocoa Via, a daily cocoa extract supplement. There are 10 bloggers and 11 GIVEAWAYS this week so be sure to enter them all! And next week, I will be back with another ROUNDUP of GIVEAWAYS! And if you are hosting a GIVEAWAY and want to be a part of the next Roundup, please email me at RunningwithSDMom at gmail dot com! Goodies galore :) thank you! Great giveaways! Thanks! It is nice having them all in place! I also did the open link in a new page did you see?